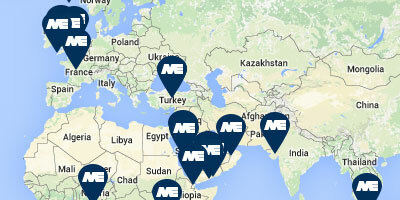 MEP has an extensive international network of fisheries & aquaculture consultants who respond rapidly across the globe. 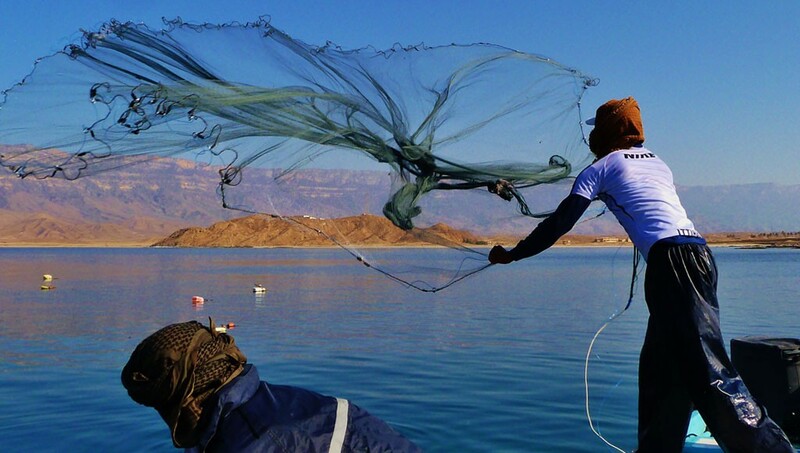 MEP’s experience covers all aspects of the marine, coastal and freshwater environments. We strive to ensure that the ecosystems we work in are not damaged through commercial endeavour, preserving them for future generations. The Department for International Trade South East has launched its Export Champions and we’re proud to be one of them.